Sometimes, you need to ditch your traveling buddies and head out on your own. Pick any of the 23 cities on this list for a *guaranteed* good time traveling alone. 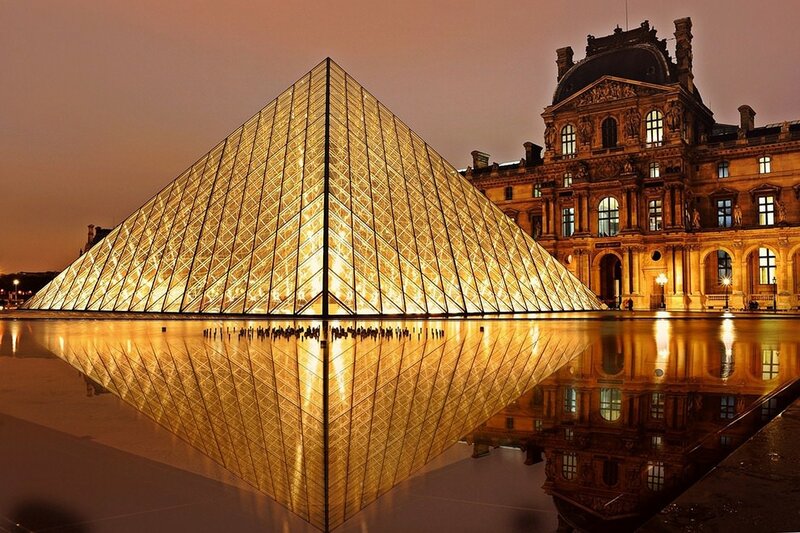 Why: You don’t always associate the city of romance with solo travel, which is a shame, really, because the city has so much to offer besides obligatory couple selfies at the Eiffel Tower. The city’s cafes, restaurants, galleries and bylanes are just about perfect for anyone who enjoys long walks, good books, and wine. Cost: Expensive. 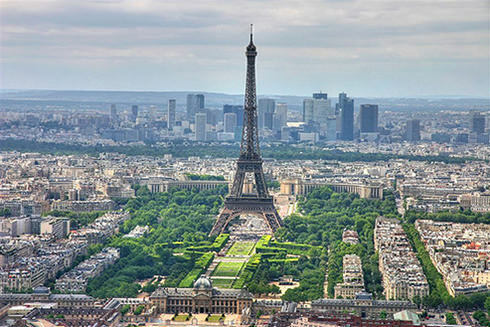 Paris is pricey, though you can cut down on living expenses by getting a place on Airbnb. If you plan to stay for a month or so, consider renting an apartment. Language: Language can be an issue in Paris. The French are famously derisive of anyone who can’t speak French. You should be able to get by with English, but not without a few condescending sneers. Learning even a few French words will go long way towards helping the locals warm up to you. 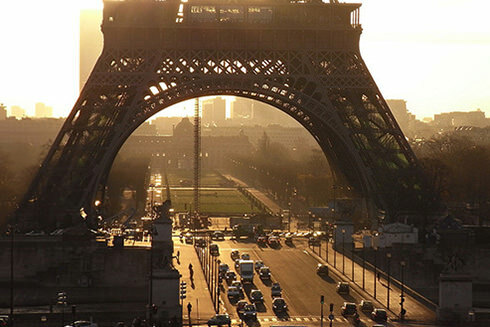 Safety: As far as major global cities go, Paris is pretty safe, even for women traveling alone. 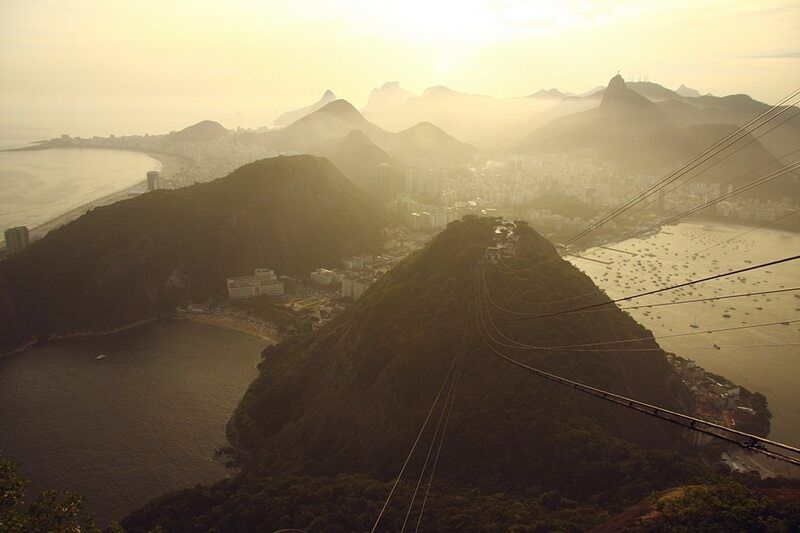 Why: As anyone who’s been down to South America’s party capital will attest, Rio is one of the prettiest cities in the world. The views from Sugarloaf Mountain (which you should totally hike at least once) are absolutely breathtaking. The city also has plenty of museums and historic buildings, not to mention some of the finest beaches in the world (with some really, really beautiful people as well). 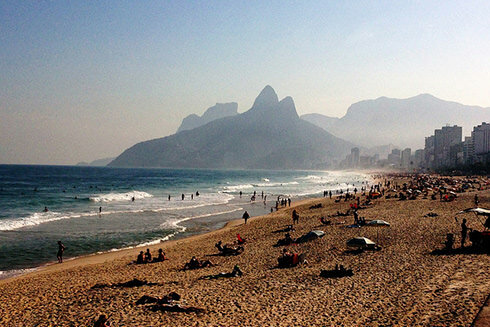 Cost: Rio can be expensive, especially if you want a place anywhere near the beach. If you can brave the slightly rougher neighborhoods, you can find cheaper accommodation. 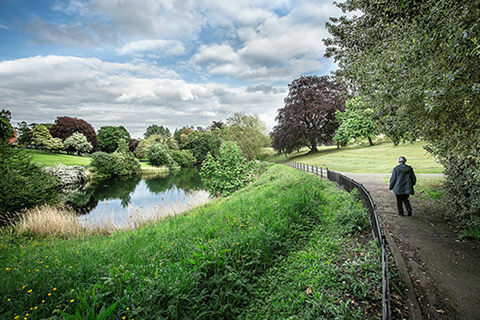 That would also place you closer to the city’s hiking destinations. Language: Portuguese is the local language, though English is widely understood, at least in the tourist-heavy areas. Safety: Safety is a concern in Rio, though the city’s reputation as an unsafe place is a bit exaggerated. Still, we don’t recommend venturing into the city’s interiors alone, regardless of gender. 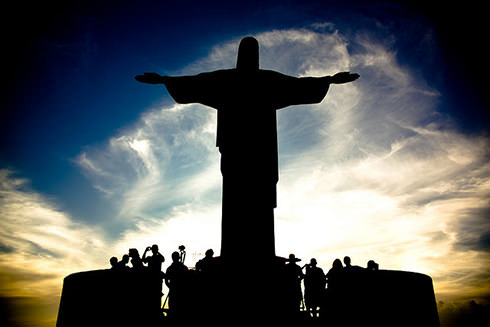 Travel to Rio if you want to see some breathtaking sights, soak in some Brazilian culture, and want to experience something beyond the tried and tested European destination. Why: It’s rather unfortunate that Bangkok has developed a reputation as a “party city”, because the city is so much more than its nightclubs and notorious “go go bars”. The city’s Buddhist temples and monasteries offer an experience par none for single travelers, and it easily boasts the best cuisine in all of South-East Asia. It is also a great place to unwind with hundreds of affordable, tourist-friendly spas and resorts. Cost: Cheap. 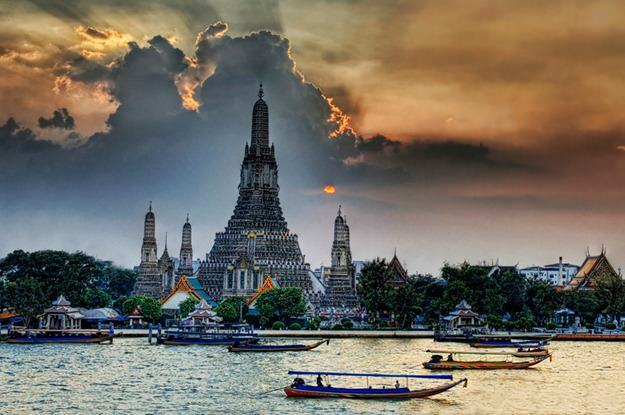 Bangkok is a city that fits every budget. You can splurge on 5-Star hotels, or you can live on just $20/day in some of its budget establishments. You can eat for cheap at street food joints, and travel within the city is affordable thanks to the army of tuk-tuks that ply its roads. Language: So much of the city’s economy depends on English-speaking tourists that you’ll have no language issues at all. 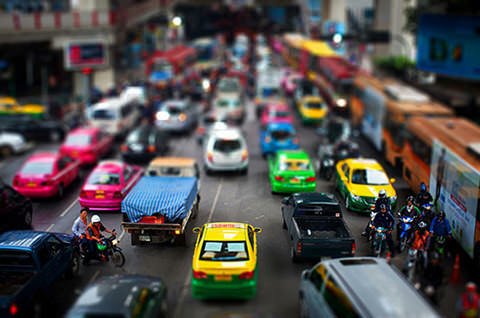 Safety: Bangkok is quite safe, even for single female travelers. The city had some incidents of minor crimes against tourists – pickpocketing, confidence scams, etc. – in the past, though the government has cracked down recently to maintain its reputation as one of the world’s most tourist friendly cities. Go to Bangkok is you want to experience authentic Buddhist culture and witness the beautiful chaos of life in a city of nearly 7 million. 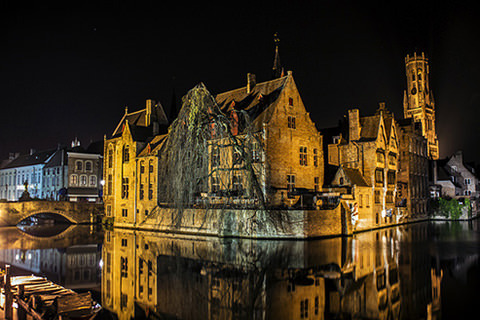 Why: Bruges is the closest you’ll get to living in an actual fairytale town outside of Disneyland. 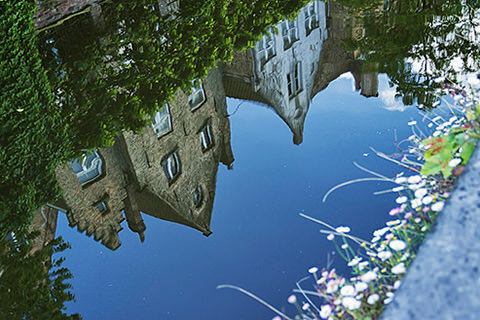 The city’s canals, historic houses and cobbled stone roads seem straight out of a postcard. It’s a great place for solo travelers who enjoy long walks and cold pints of amazing Belgian beer by streetside cafes. Cost: Travelers have recently “rediscovered” Bruges, thanks in no small part to movies like In Bruges. This has led to a spike in hotel prices, though Bruges still remains affordable – by European standards, at least. 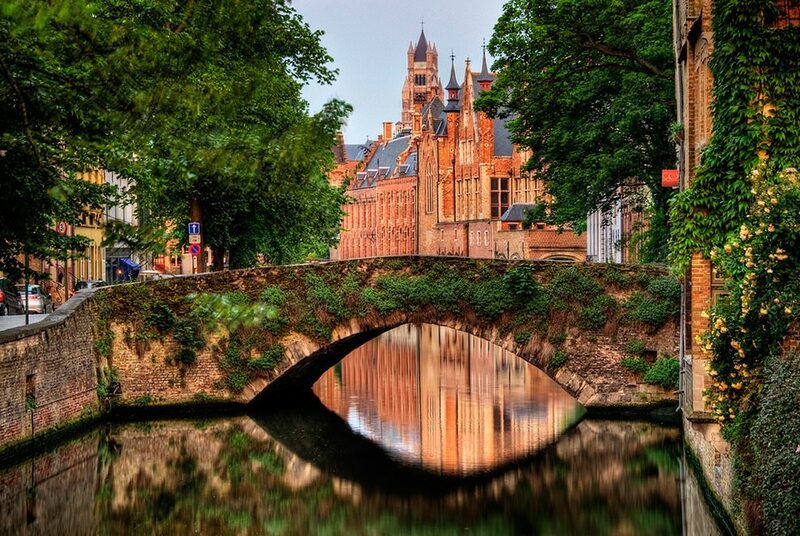 Get yourself a Bruges Card to get some steep discounts on local attractions and transport. Summer is the peak travel month with good hotels nearly unavailable without prior reservations. Language: As with much of Europe, English is widely understood. The locals speak Flemish, though you should have no problems with English. Safety: Bruges is extremely safe, regardless of your gender. The only real danger you have to worry about is slipping on the wet cobblestones next to canals! 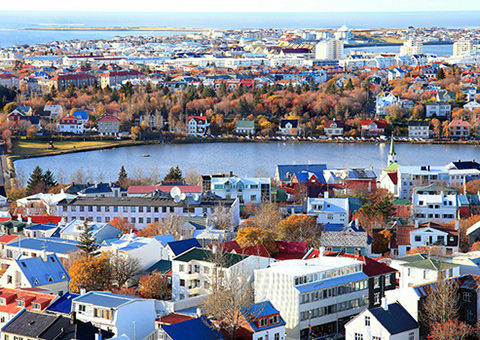 Why: Reykjavik is the capital city of Iceland and home to nearly two-thirds of its population. 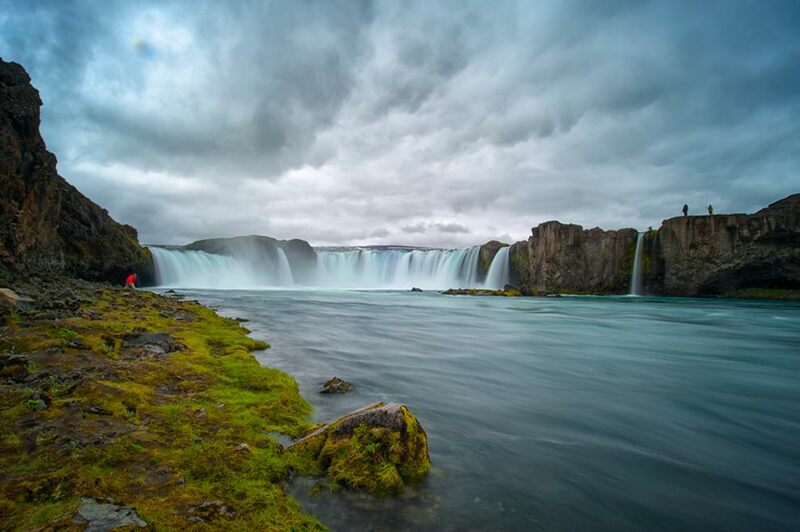 This is a city for outdoor lovers, with gorgeous fjords, parks, lakes and mountains within close distance. 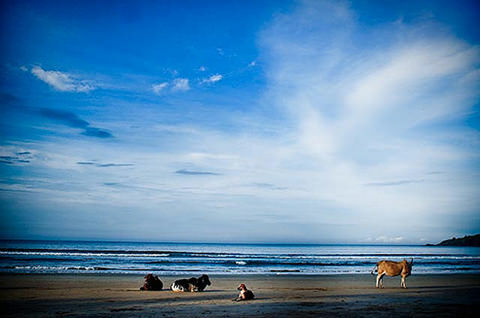 It is also the perfect base to discover the surreal landscapes of this breathtakingly beautiful country. 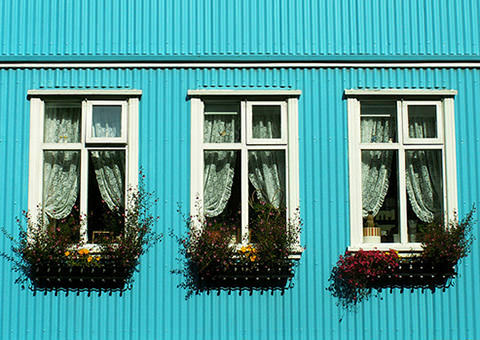 Besides outdoor sports and adventure, the city also has some postcard-pretty colorful homes, museums (“National Gallery of Iceland” is a must-see) and cafes. Cost: Expensive (“famously expensive”, as one travel guidebook puts it). As a solo traveler, you can cut down on expenses significantly though by taking up a hostel instead of a hotel. Safety: Extremely safe. Iceland has almost negligible crime. Reykjavik is particularly safe, even for women traveling alone at night. Language: You can get by easily with English in Iceland. Most people either speak the language, or understand it in bits and pieces. Why: You knew this was going to be on this list. The city that has delighted backpackers for years still remains an excellent destination for solo travel, with friendly locals, excellent cafes, and pedestrian/cyclist friendly roads. 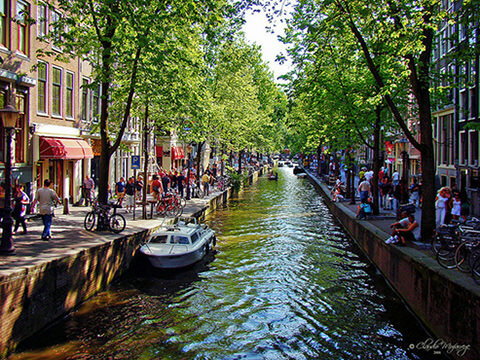 You can walk along the canals, share some excellent Dutch beer with fellow travelers in the city’s many, many cafes, or check out the local museums which house original Van Goghs and Rembrandts. 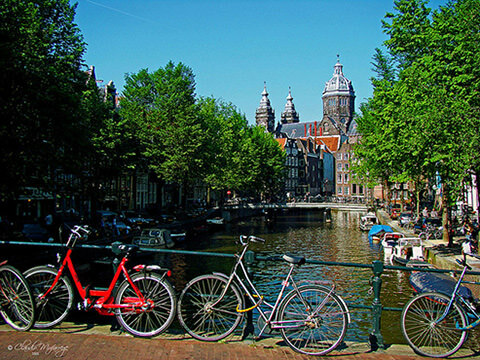 Cost: Amsterdam remains delightfully cheap compared to other major European cities. You can easily find hostels that serve free breakfast, and sometimes, even lunch. Since the city is so compact and bike-friendly, you don’t have to spend much money on transport either. 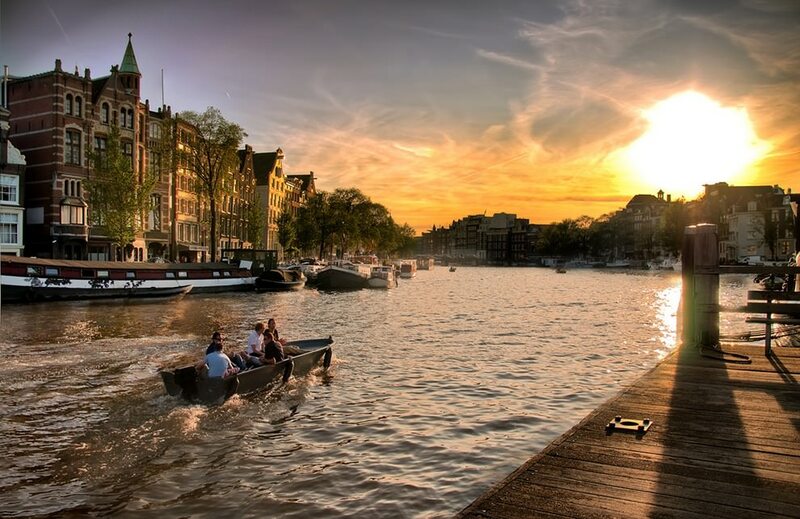 Language: Nearly 90% of Amsterdam’s locals speak and/or understand English. Safety: Amsterdam is very safe, though as any major city, there is some crime, particularly in some of the non-touristy inner parts of the city. You can travel alone comfortably for the most part, regardless of gender. 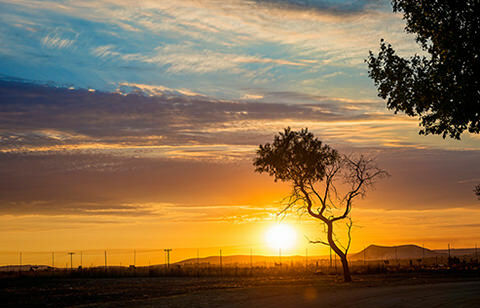 Why: The spiritual heart of South-Africa, Johannesburg is a booming city of beautiful chaos and even more stunning natural landscapes. This is the city to be in if you want to witness Africa’s economic growth, or understand South Africa’s complex history. 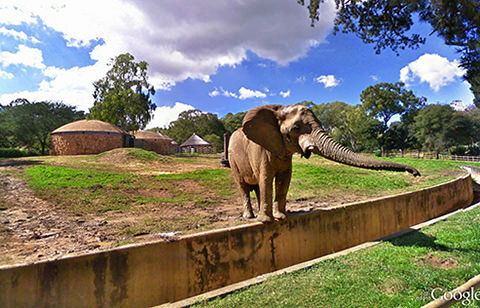 It’s also a great place to eat authentic South African cuisine, soak in the country’s multicultural heritage, or heck, just catch a glimpse of the country’s awe-inspiring growth and dynamic entrepreneurial spirit. Cost: While Johannesburg can be expensive compared to other South African cities, it is still affordable when compared with European destinations. Hotels are cheap and aplenty, and taxi fares tend to be low as well. You can get food for cheap, especially if you are inclined to try out the wide variety of local street fare. Language: English is widely spoken and understood. You should have no language issues at all. Safety: Crime is a problem in Jo’burg, though the problem is mostly localized to the city’s urban townships in Soweto. As a tourist, you won’t necessarily be singled out unless you show off obvious signs of wealth (like dangling tons of jewelry or toting your latest iPhone). 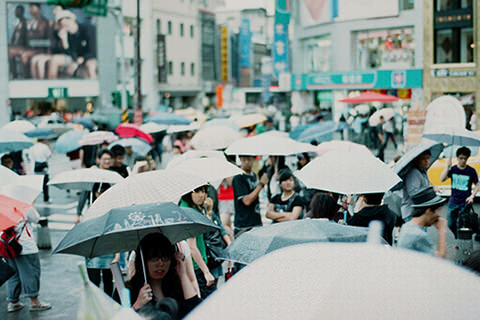 Try to avoid the townships and stick to crowded areas in Central Business District and Northern suburbs when possible. Traveling alone is not recommended for women, though you should be safe if you find a bunch of fellow travelers. 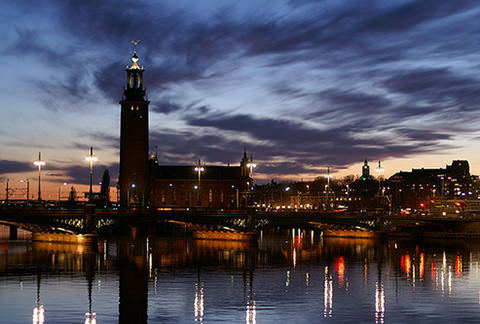 Why: Built over 14 islands connected by over 50 bridges, Stockholm is a lovely cosmopolitan city of 2 million with some gorgeous modern architecture, captivating waterways, and friendly people. It’s the perfect place for those traveling alone to experience Nordic culture in its modern, multicultural avatar. 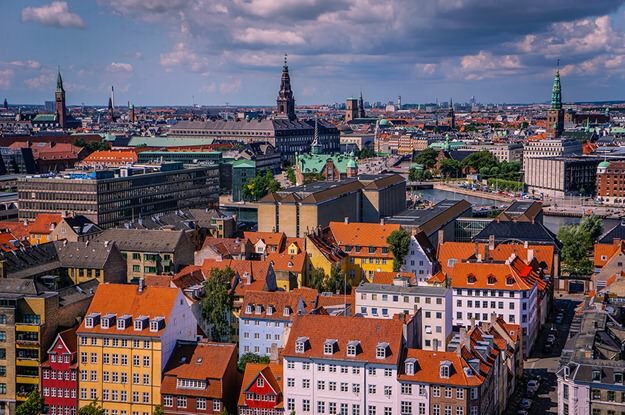 It’s also a great place to taste some exquisitely delightful food (the freshly fried herring – Nystekt stromming – is particularly recommended, as well as the traditional husman) and unwind in the city’s cafes, or fika as they are known locally. Cost: Expensive, like most Scandinavian countries. Budget hostels are easily available though and are a great way to meet fellow travelers. Language: The Swedes are often teased for speaking “Swinglish” – a mixture of Swedish and English. English is widely spoke, so you shouldn’t have any language issues. 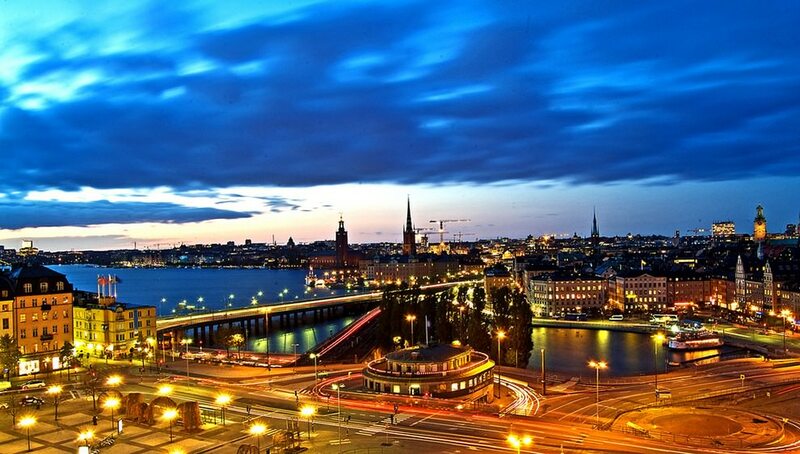 Safety: Stockholm is very safe, though there have been some riots in the recent past. These are one-off incidents, however, and the city, for the most part, is extremely safe for all travelers. 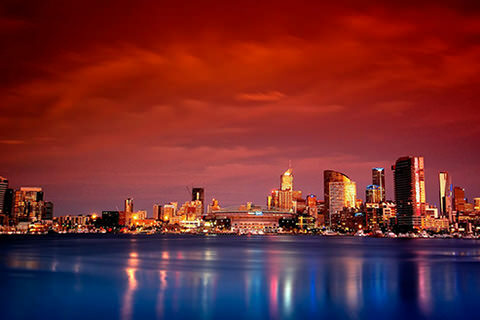 Why: The Economist Intelligence Unit (EIU) has ranked Melbourne at the top of its ‘Livability Ranking’ index for three years in a row. 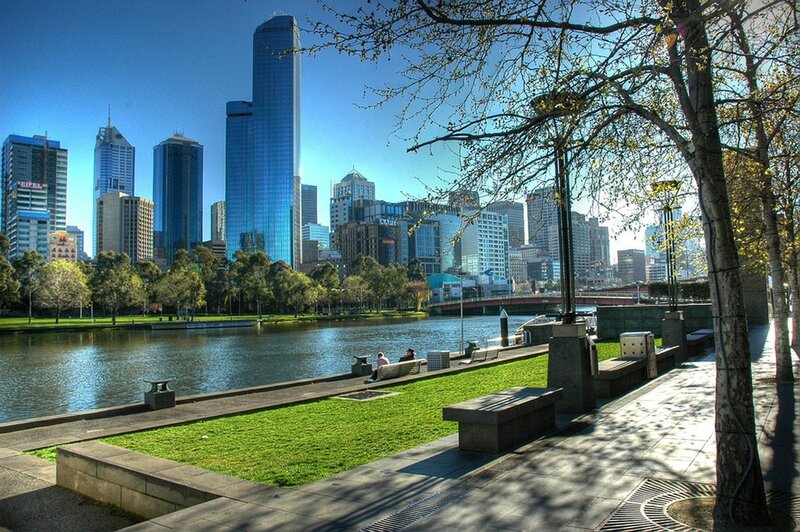 It’s easy to see why: Melbourne’s laid back culture, cosmopolitan population, warm weather, and efficient infrastructure make it extremely livable – and likable. Perfect for solo travelers, especially if you enjoy biking, beaches, and sunshine. Cost: Pricey, but not too much. You’ll have to shell out a pretty penny for good hotels, though there are plenty of budget options available as well. The city has great weather throughout the year, so you don’t have to worry about seasonal rates too much. Food is cheap, as is the transport (almost free if you prefer to bike around). Language: English is the official language of Australia. No issues here, obviously. Safety: Melbourne, like much of Australia, is extremely safe. Crime is negligible and all but a handful of areas are safe for tourists, including women. Why: Taipei is a heady experience – the old and the new meeting in wonderfully chaotic (and yet, somehow organized) fashion. 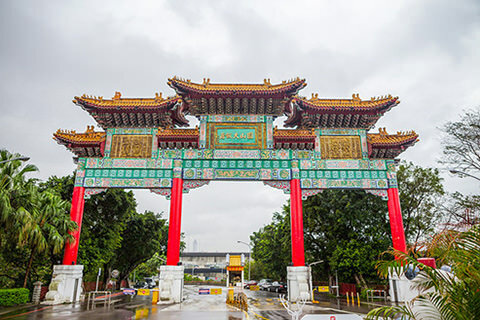 Taiwan has gone through a long period of economic boom and it shows in the city’s new buildings, wide, tree-lined boulevards, and world-class restaurants. Yet, the city retains its original heritage and charm, particularly in the interior districts where century old buildings stand shoulder to shoulder to brand new skyscrapers. The experience is spell binding, particularly for solo travelers who have the luxury of walking around and exploring the city’s confluence of old and new. Cost: Taipei has hotels in every price range. Though it’s not as cheap as Beijing or Guangzhou, you can still stretch your dollar a fair bit in this city, especially if you enjoy street food and like walking instead of taking cabs over short distances. Language: Like mainland China, Taiwan has been steadfastly trying to improve its citizen’s English language skills, with the result that today, you can get by easily in Taipei without learning the local language. 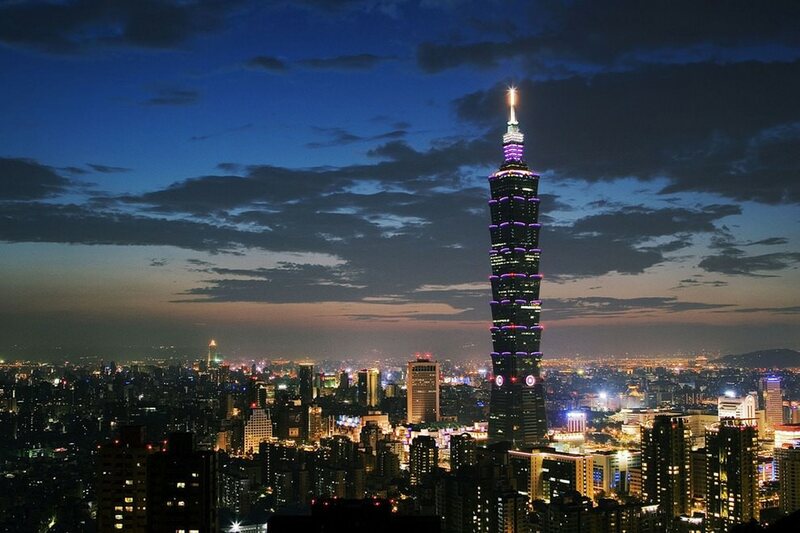 Safety: Taipei is among the safest cities in the world, even at nighttime. Tourists should have no issues staying safe at all. Why: Another city you just knew was going to be on this list. Tokyo has been attracting tourists for years with its love for all things weird, which, somehow, manages to share space with old Japanese culture. This is a city geared for solo travelers, what with its budget hotels (especially the “capsule” hotels), nightlife, and the high-tech lure of Akihabara. 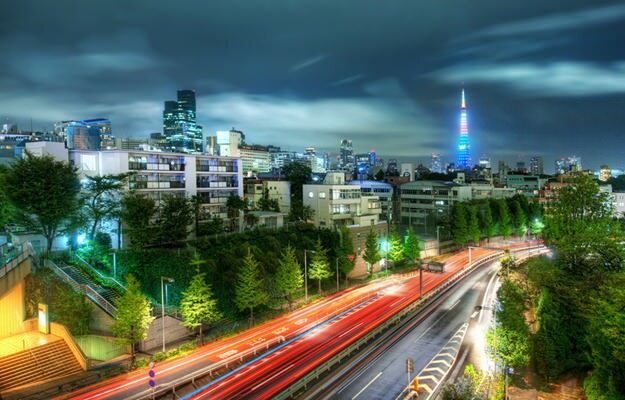 Cost: Prices have taken a definite downward turn in Tokyo over the last two decades. Where the city was once among the most expensive in the world, prices today are comparable to major cities in Europe and America. Language: Language in Tokyo can be an issue since most signs are in Japanese and few locals speak English fluently. You can get by with English, some smattering of Japanese, and plenty of hand signals. 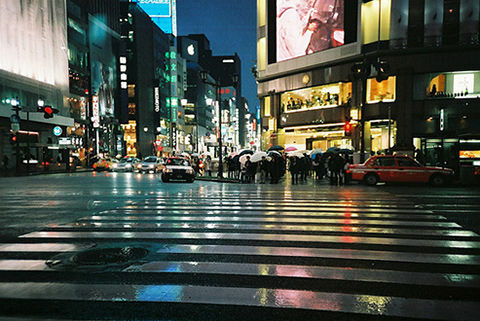 Safety: Tokyo is probably the safest big city in the world. Crime is negligible and you can comfortably roam the streets even at 2 in the night without fearing for your safety, even as a woman. 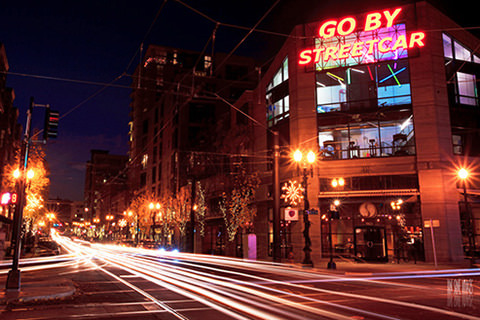 Why: This is hipster central – probably one of the prettiest, and certainly the coolest city on the American west coast. Portland is mecca for solo travelers with its cafes and galleries and friendly locals and old theaters and music halls. The city is unlike any other place in America, which makes it a must-stop destination on your travel map. 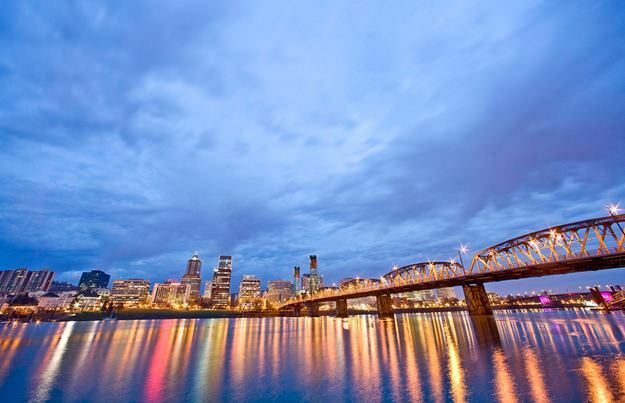 Cost: Portland is cheap when compared with equivalent cities on the west coast (we’re looking at you, San Francisco). You can eat some delicious, delicious world cuisine for just a few dollars a day at the food trucks prowling through the city, and you are encouraged to bike just about everywhere. You can also save money on hotels by springing for a Airbnb pad, which are nice and plentiful. Safety: Very safe when compared to cities of similar size in America, though it would be best to areas of Old Town and Sandy Blvd at night. 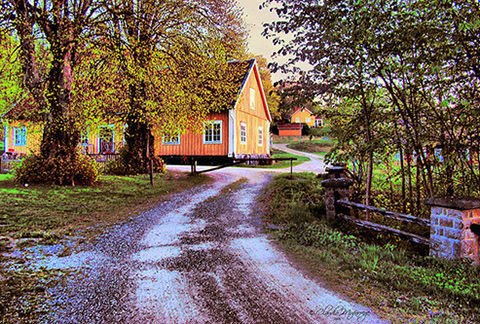 Why: A town pulled seemingly straight out of an old world postcard, Dubrovik is a city that must be seen to be believed. 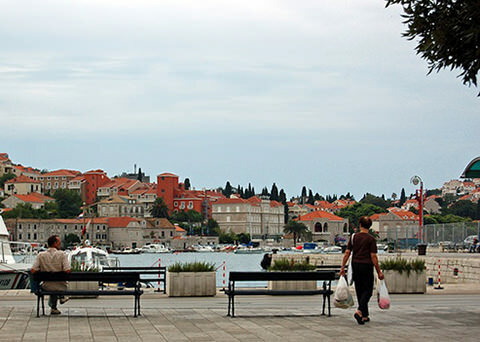 Much of the city rests inside huge stone walls on the Adriatic Sea. The buildings are ancient, many dating back to the medieval age. This is a place best explored slowly, on foot. Each lane and side street offers something new. We swear there isn’t a place better suited for taking profile pictures than this little Croatian town! 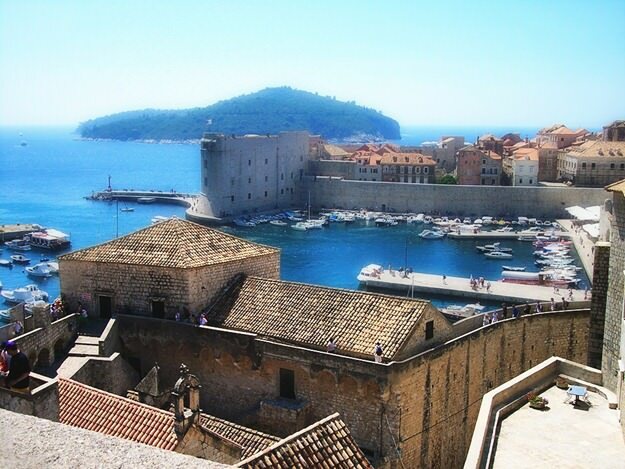 Cost: Dubrovnik has seen a recent boom in the number of tourist arrivals which has shot up prices. Otherwise, the city remains very affordable, though you’ll be hard pressed to find any decent hostels. Thankfully, you’ll save money on food and transport, since you can walk just about anywhere and food is cheap in the restaurants and cafes along the sea. Language: English is spoken fluently by most people in Dubrovnik. The locals will think favorably of you if you drop a few phrases in local Croatian, however (which can be a great tactic when bargaining). Safety: Dubrovnik is a small city of just 42,000 people. Crime, consequently, is negligible. You’re safe traveling through the city even at nighttime. 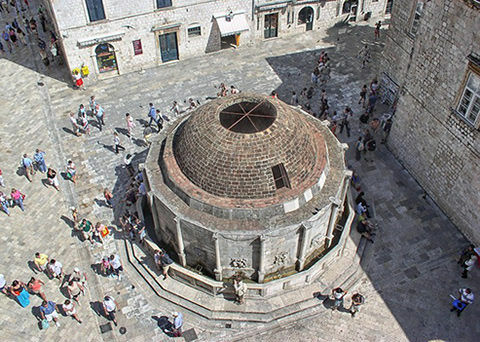 Fun Fact: Dubrovnik was the site of the fictional King’s Landing in HBO’s hit Game of Thrones TV series. Why: Forget the supposed ‘Golden Triangle’ of Agra, Delhi and Jaipur when you hit India and skip off to this backpacker coastal paradise instead. Though hardly new and unspoiled, Goa remains a great place for solo travelers with its curious mix of Indian and Portuguese culture. 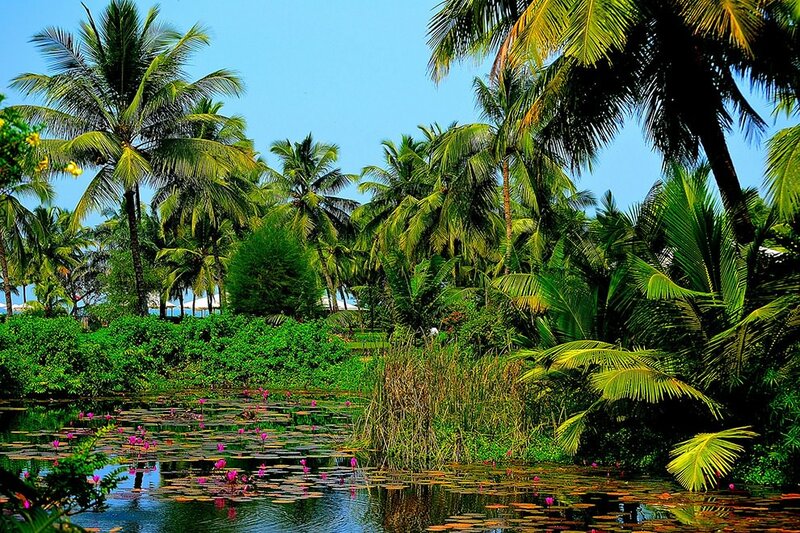 If there is one place you must visit to understand and experience the mind-numbing mystery that is India, let it be this warm, tropical paradise. Cost: Goa is ridiculously cheap, especially in the off season. You can get a place by the beach for less than $20/day. Alcohol, transport and food are all cheap as well. You can eat heartily for $15/day, rent a motorcycle for $5/day and get a pint of beer for just $1/day. Makes it a great destination to stay in if you want to unwind for a month or more. Language: English is understood by nearly everyone, though Konkani is the native language. You can also find some old families speaking Portuguese – the language of the erstwhile colonizers. 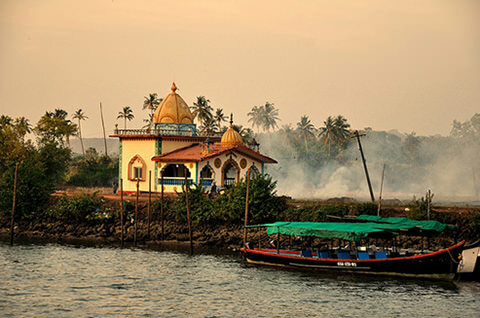 Safety: Goa is considerably safe, especially when compared to other Indian cities like Delhi. Much of the local economy depends on tourism, so the local authorities are usually quick to crack down on any untoward incidents. Traveling alone is safe, though it is best to avoid the beaches at night, especially if you are female. Why: One word: beer. This is ground zero for those who like their beer thick and dark and full of tradition. Sharing a pint of cold Guinness with a friendly local in a 300 year old pub is reason enough to visit the heart of the Emerald Isle. That this is also a city brimming with history and culture is just the right kind of cherry on top. Cost: Not inexpensive. You can find some great deals on Airbnb and even couch surf for a while, but a proper hotel will cost you a pretty pence. Avoid the pub food to save some dough. Also try to walk/bike as much as you can. It’s a great way to understand the city and save on taxi fare. 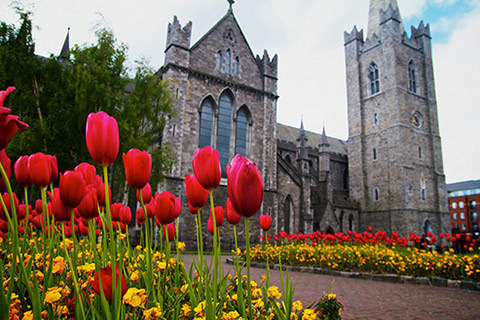 Language: The Irish accents may be thick, but it’s still English. 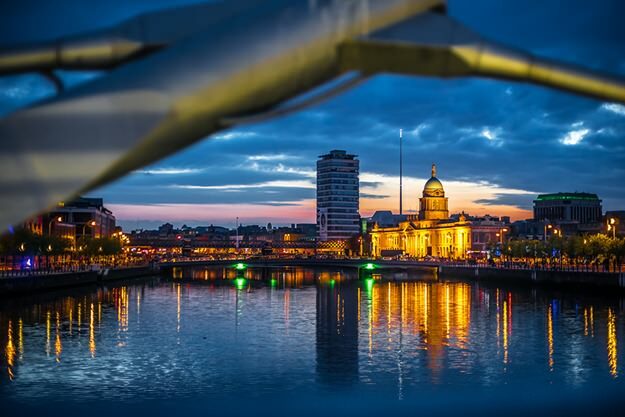 Safety: Dublin is more like Europe than UK. Safety is not an issue at all, though, like any other city, we’d recommend staying clear of the dingier areas at night. Why: The capital of Denmark is a delightfully colorful and vibrant big city that still manages to feel like a provincial town. 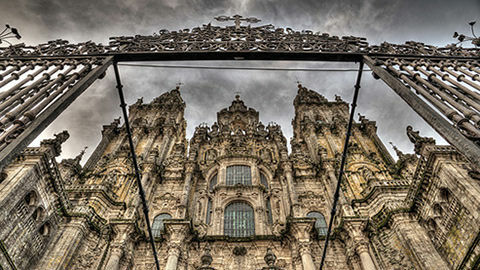 The old and the new merge in this city of fairytale-like ancient buildings and towering glass and steel modern skyscrapers. Designers and artists will especially love the city famous for its minimalist aesthetics and design museums. Cost: Expensive. 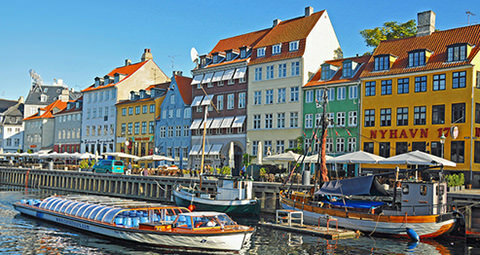 Denmark, like much of the Nordic countries is not cheap to travel through. Fortunately, couch surfing is pretty popular. You can find some great deals on Airbnb as well. Dining is cheap, especially if you stick to push carts (or “Pølsevogn” in Danish”). Language: The Danes are pretty comfortable with English, so you shouldn’t have any problems. As with any other city, learning a few local phrases and keywords will go a long way. Safety: Copenhagen is very safe, though there has been an uptick in violent crimes of late. You shouldn’t run into any problems, unless you venture alone into the rougher neighborhoods (particularly Norrebro). 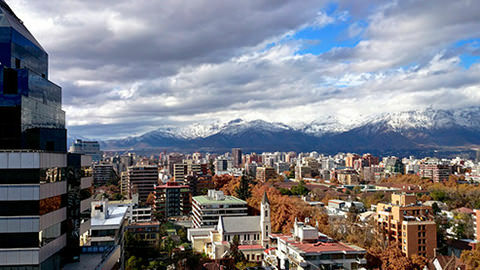 Why: The capital of Chile is the best place of explore this South American country nestled deep within the Andes. 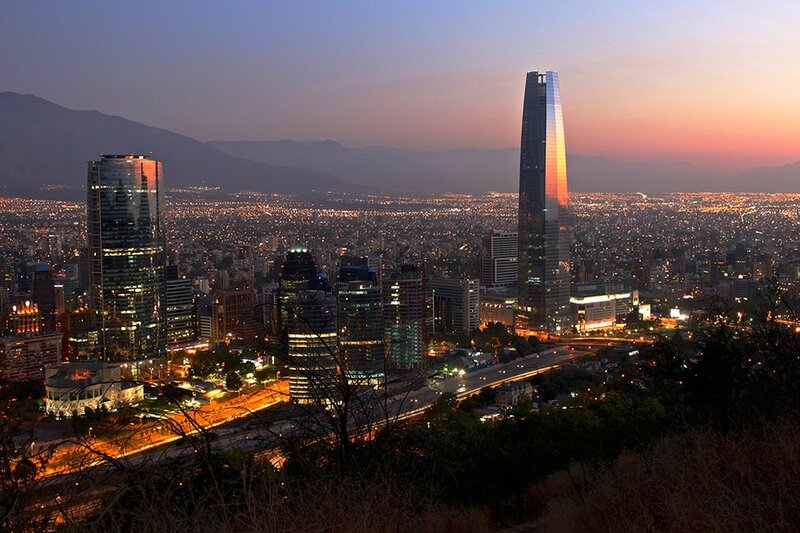 Chile has grown exceptionally fast over the last two decades. 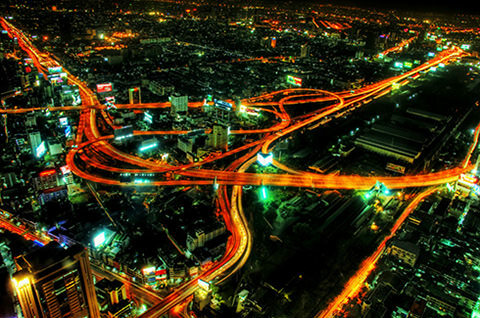 This shows in Santiago’s world class infrastructure, dining options and nightlife. 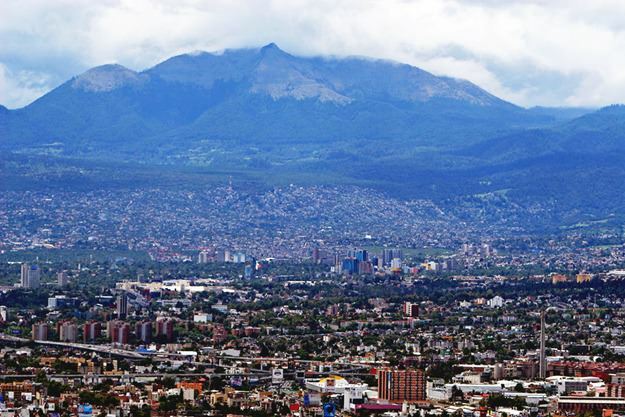 The Andes mountains lie behind the city, while the Pacific lies at the city’s front. Its unique position means you can ski and surf on the same day – reason enough to visit this city. Cost: Cheap, when compared with equivalent cities in Europe, though by no means inexpensive. Hotels can be a bit pricey and you won’t find a ton of options on Airbnb or couchsurfing. You can save a lot on food though, thanks to the push carts and food trucks found all over the city. Language: The Chilean government has emphasize English language education over the last few years, even making it mandatory for all students in fifth-grade and above. For the most part, you shouldn’t have any language issues, though mastering a few Spanish words and phrases is definitely recommended. Safety: Santiago is very safe when compared with other Latin American cities. There is some petty crime – pickpocketing, confidence scams, etc. – but for the most part, you won’t have any safety concerns traveling through the city. Why: Food. Seriously, the best reason to visit Mexico’s chaotic capital is to gorge yourself on authentic Mexican cuisine. Forget the Chipotles and the tripe that passes for “Mexican” food at Taco Bell. Real Mexican food is unlike anything you’ve ever tasted before, from the Nachos-like “Chilaquiles” to moles and tamales, it’s an orgasmic medley of flavors. 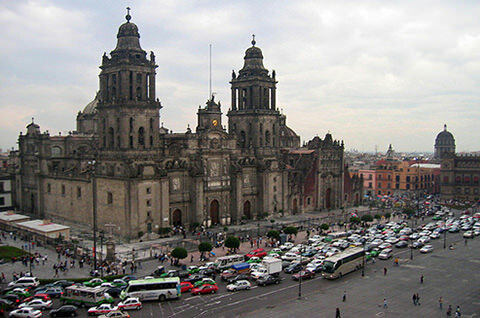 Cost: Mexico City remains cheap, especially if you’re traveling from Europe or US. Even if you decide to splurge on a fancy hotel, you can save cash on food by skipping the big restaurants and heading out to the fast food stalls in La Merced. Language: As a gringo, you will run into some language issues, particularly in the older interior neighborhoods. Younger people, cops and security guards can often speak and understand English, though they remain the exception, not the norm. Take a week of Spanish lessons before you jump onto your flight. Trust us, it’ll be worth it. Safety: Contrary to its reputation, Mexico City is actually pretty safe. The historic centers and major markets are all heavily populated and well policed. 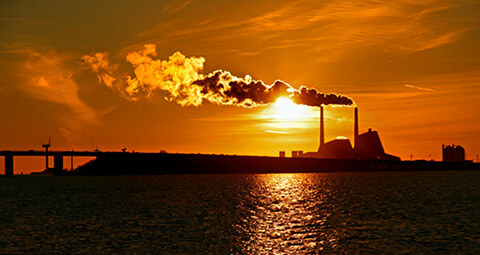 You should do fine if you avoid isolated areas and take some basic precautions. Why: Fez is not just a city; it’s a time machine. 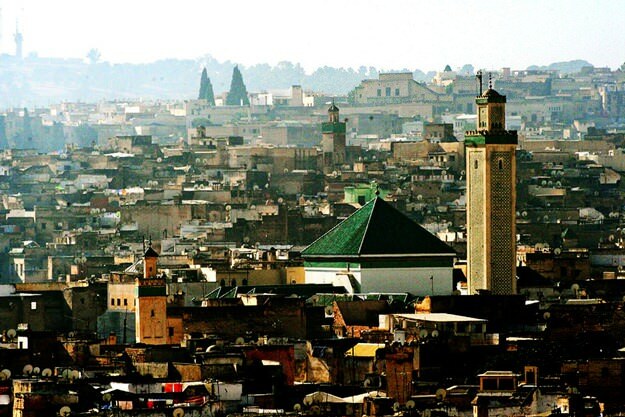 Fez was founded in 859 CE and has supported a large population for over a thousand years. Today, over a million people are packed into a area behind large walls. The streets are narrow, sometimes barely large enough for two people to walk abreast, and there are no cars anywhere. This is a city made for solo travel. You can get lost in its bylanes, visit its thousand year old tanneries, and eat the most authentic Moroccan cuisine at its open-air markets. Truly, an experience unlike any other. Cost: Understand that Fez isn’t the most tourist friendly city in the world. Combined with the general lack of space means you will have to spend a bit higher than similar cities in Morocco for a decent place. It’s still cheap, though just not Morocco cheap. You’ll also save money on transport and food since you’ll have to walk pretty much everywhere. 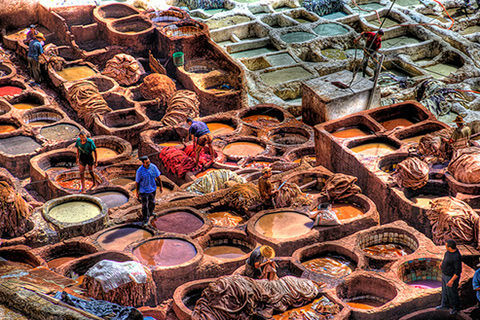 Language: Language can be an issue in Fez since very few people speak English. You’ll have to get by with rudimentary Arabic (Google Translate is a big help) and some sign language. The people are tourist friendly, so if you ever find yourself in a spot, someone will often summon a local who can speak English. Safety: Fez is extremely crowded, which also makes it quite safe. The only crime you’ll have to worry about will be petty crime like pick pocketing. Also stay clear of tour guides who, while not dangerous, might try to scam you. Shopkeepers can also be very tenacious in their salesmanship. It is best to ignore them completely. 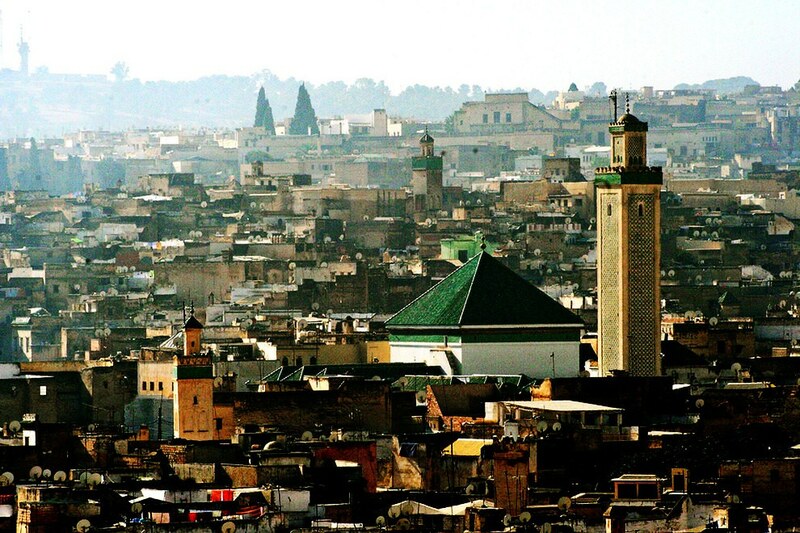 Fez also has plenty of hustlers who will try to offer you hotel packages and tours. Ignore them as well. If you are a woman, make sure to wear loose clothes that cover much of your body to avoid hurting local sensibilities. 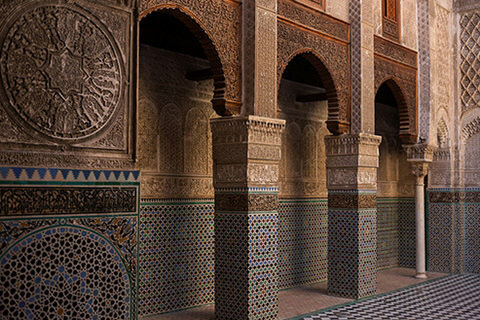 Fez is a very different experience than any of the cities on this list, which also makes it one of the most exciting places you can travel to alone. 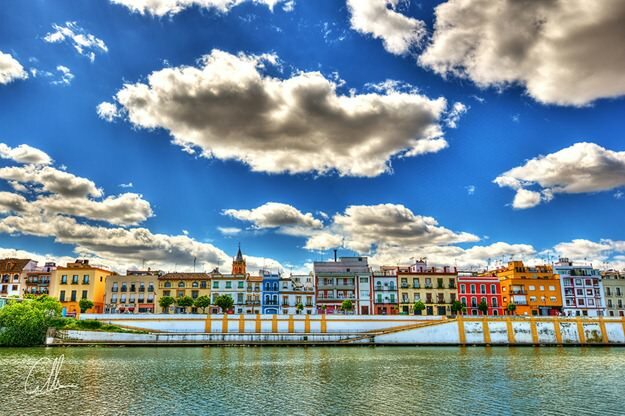 Why: When you think of Spain – bullfighting, flamenco, Moorish-Christian architecture – you are actually thinking of Seville. The capital of Andalucia is the cultural and economic center of southern Spain and the source of the “Spanish” culture known over the world. 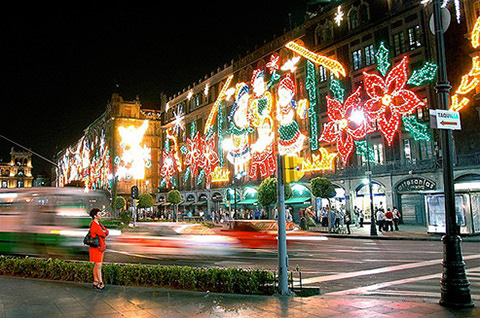 Visit it for its tapas bars, architecture, and cultural landmarks. Cost: Surprisingly cheap. 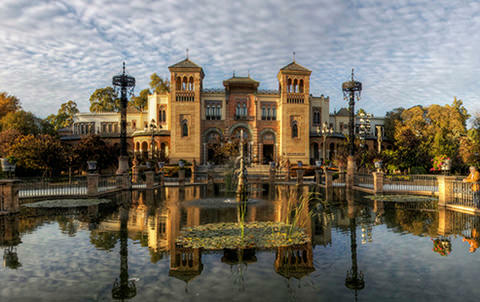 Spain has worked hard to turn Seville into a tourist destination. There are plenty of hotels to fit all budgets and the city also has an active couchsurfing community. Best of all, the food is cheap, especially the local fare. Language: English is understood, though not as widely as northern Europe. 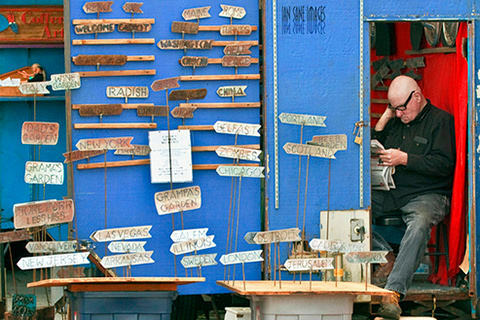 You’ll do yourself a world of good by learning some basic Spanish phrases. Safety: Very safe. 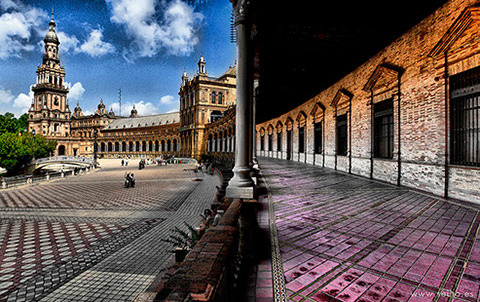 Seville has very little crime, and save the odd tourist trap, you shouldn’t run into any safety issues. 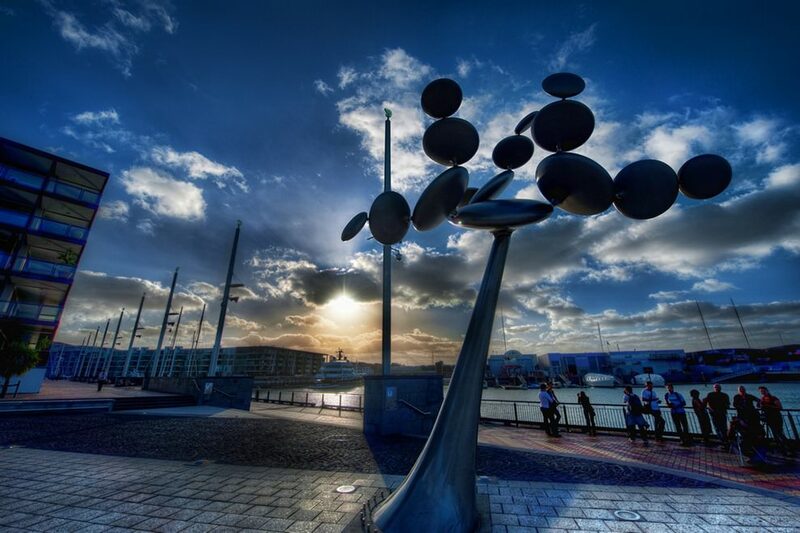 Why: Christchurch may be bigger and the capital, Wellington, may be more “stately”, but it is Auckland that wins top marks for being the prettiest big city in this beautiful country. Come here for a taste of Maori culture, for some incredible treks and natural scenery, and to experience the best that modern, cosmopolitan New Zealand has to offer. Cost: Moderately expensive. 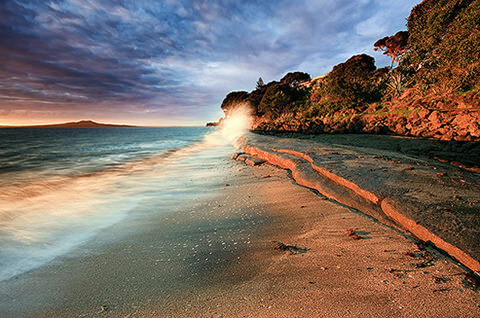 New Zealand in general and Auckland in particular are very tourist friendly. Hostels are pretty common and the city also has an active couchsurfing community. Food can be a bit on the expensive side and the city is large enough to require cabs for local travel. It should still come out cheaper than a European vacation, however. Language: Not an issue; New Zealanders speak English. Safety: Very safe. 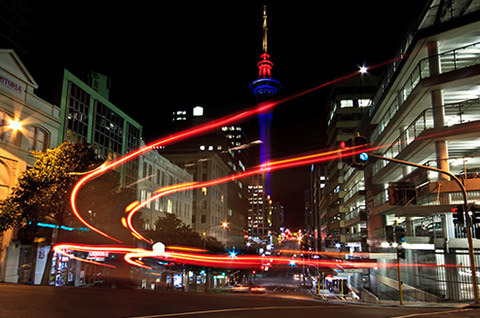 There’s little crime in New Zealand and Auckland is considered among the safest cities in the country. Still, take customary precautions. 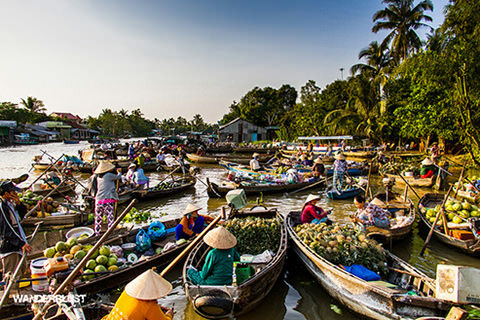 Why: Vietnam is probably the most tourist friendly country in South-East Asia after Thailand, though you are best advised to skip crowded Hanoi and Ho Chi Minh in favor of this charming big-small town on the Mekong Delta. Despite its central location, Can Tho retains a distinctly provincial vibe. This is where you can experience authentic, undiluted Vietnamese culture. 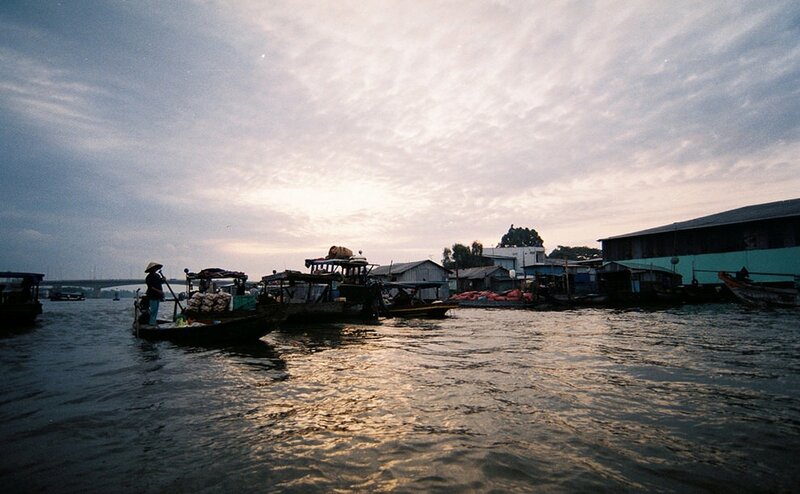 A ride through the “floating market” and hot pot alley alone are worth the trip. Cost: Cheap, even compared by Vietnamese standards. 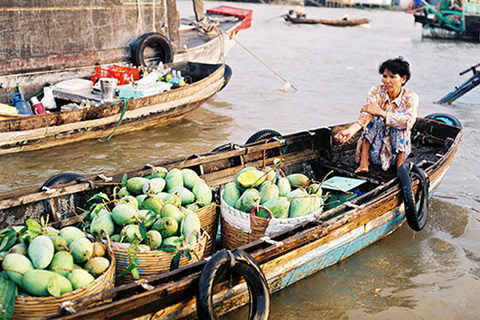 Western tourists are yet to discover the charms of Can Tho. As a result, you can get everything from hotel rooms to taxis at dirt cheap rates. You can also eat some incredibly delicious hot pots from street side carts for just about $5/day. Language: Vietnam has made a major push for English language education in the last few years, though interior cities like Can Tho are a bit behind. However, you can get by with English and some rudimentary Vietnamese with ease. Safety: Vietnam is surprisingly safe, even for solo female travelers, and Can Tho is no different. It is, in fact, even safer than Ho Chi Minh city and Hanoi. Take the usual precautions and you’ll do fine. 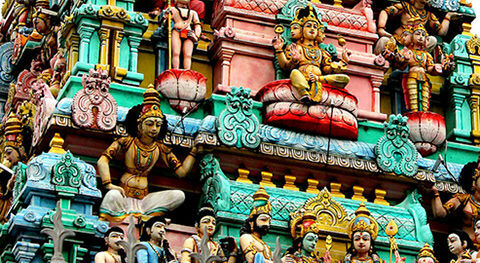 Why: What Singapore lacks in cultural heritage and charm, it makes up for in infrastructure, nightlife, and dining options. Singapore is cosmopolitan enough to make New York look like a hick town. It boasts some incredible cuisine, courtesy of its huge Malay, Chinese, Vietnamese, Thai and Indian population. 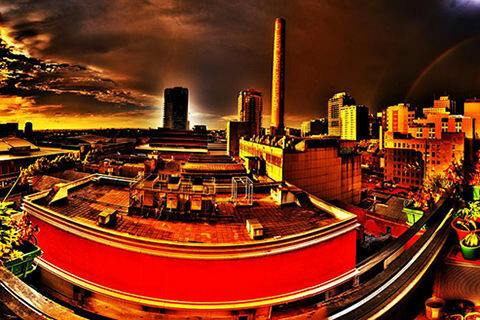 It also boasts plenty of great casinos and nightspots. It’s the perfect place to wind down after your globe-trotting solo adventure. Cost: Expensive. Singapore is heavily populated and there’s very little room to grow. 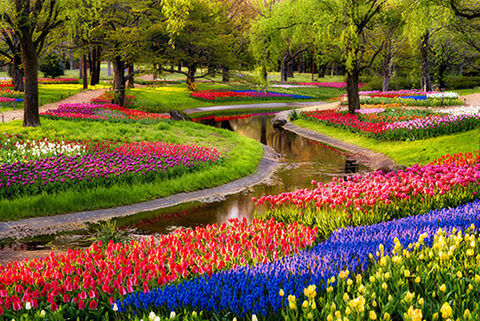 It is also very popular with tourists. Hotels can be expensive, though you can find plenty of cheaper couchsurfing and Airbnb options. On the bright side, the public transport system is extremely efficient and you can eat for just a few dollars a day from the city’s beloved street food carts. 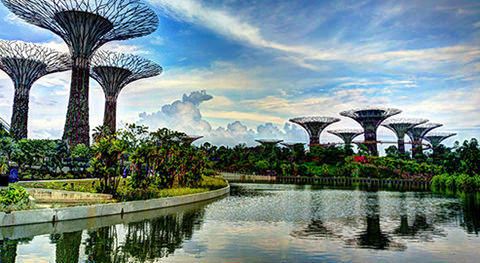 Language: Most Singaporeans are very comfortable with English, so you shouldn’t run into any language problems at all. 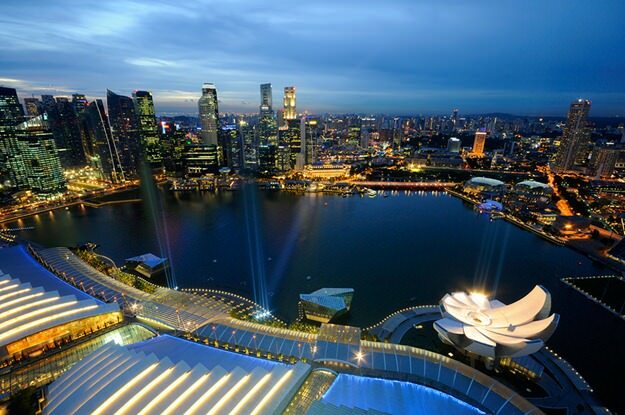 Safety: Singapore is among the safest cities in the world. Crime is almost absent. You can walk to almost any part of the city without a single worry about safety. The only crime you might encounter will be petty – pick pocketing, stealing mobile phones, etc. – and even this will be extremely rare. Which of these 23 destinations is next on your travel plans?